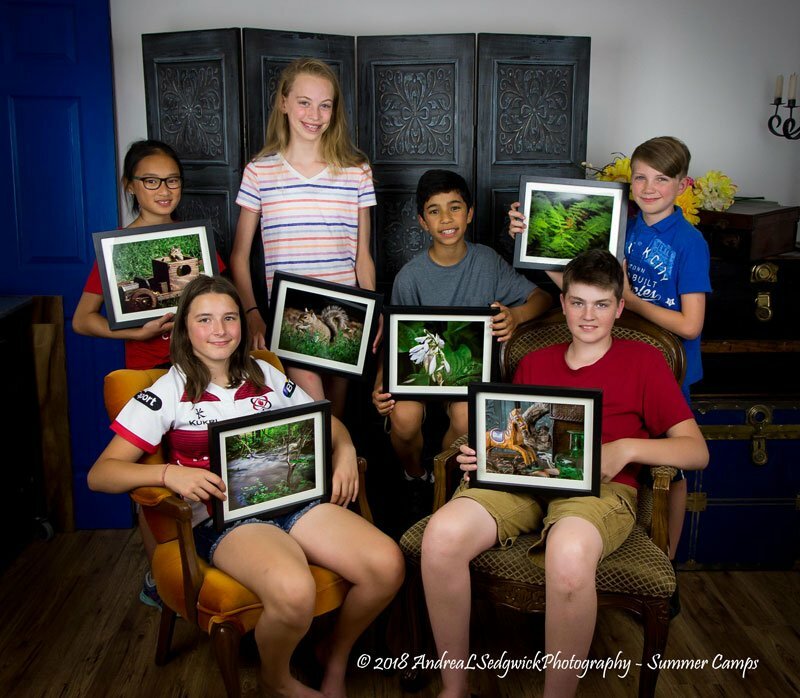 The Photography 101 Camp offers a fantastic opportunity for students to learn about photography and their cameras in a fun, creative and hands-on environment. Students will have the opportunity to create different set-ups and learn basic editing skills. All students will go home with a 8”x10” print of their work at the end of their week. This Camp is designed for everybody with a love of photography and would like to improve their skills. This camp will also allow students to participate in the Advanced Photography Summer Camp held in late July if they are interested in taking their photography to the next level. • Quality instruction by a professional photographer, who is also a qualified and experienced teacher, experienced in dealing with students from all ages, backgrounds and educational levels. • Small class sizes for more personalised learning. • A safe environment and proper supervision of all our students. • A relaxed and friendly atmosphere conducive to learning. • Develop a greater understanding of their camera and photography principles. • Refreshments provided (Students will need to bring a lunch due to allergy concerns).